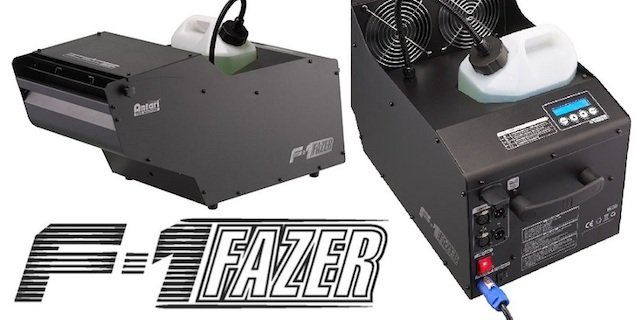 Water Based Fog/Faze Hybrid, the ultimate all-in-one hybrid touring atmospheric effect machine! 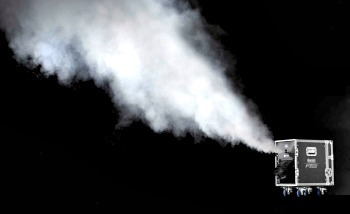 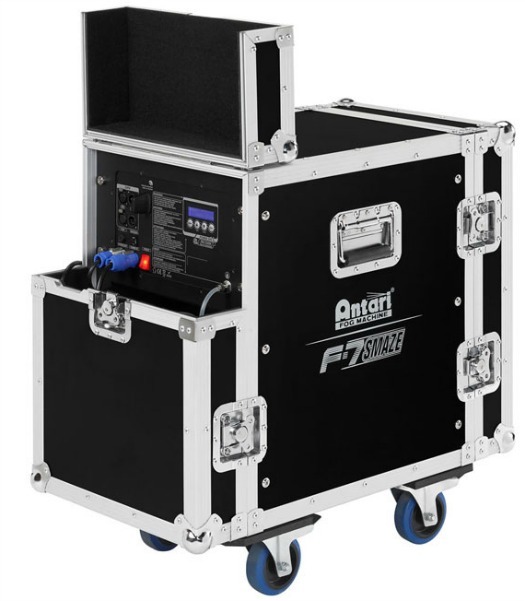 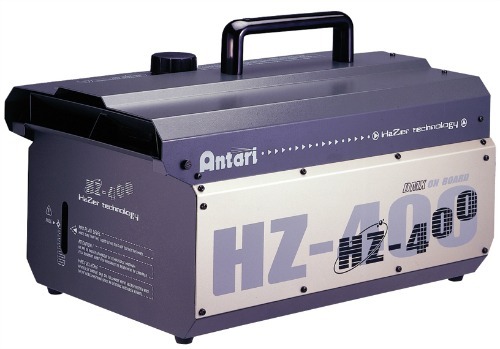 The Antari F-7™ is the ultimate all-in-one hybrid touring atmospheric effect machine. 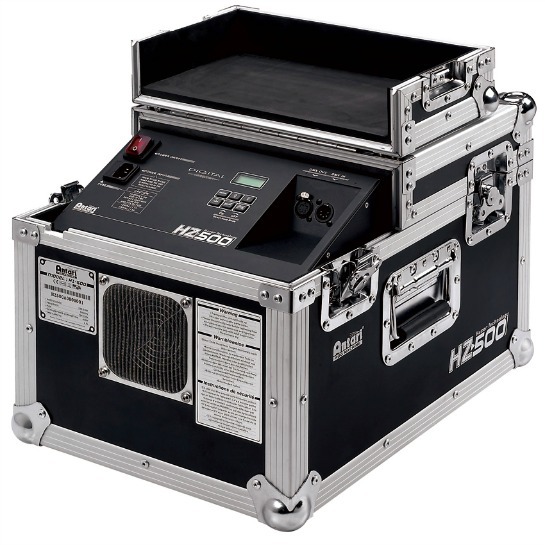 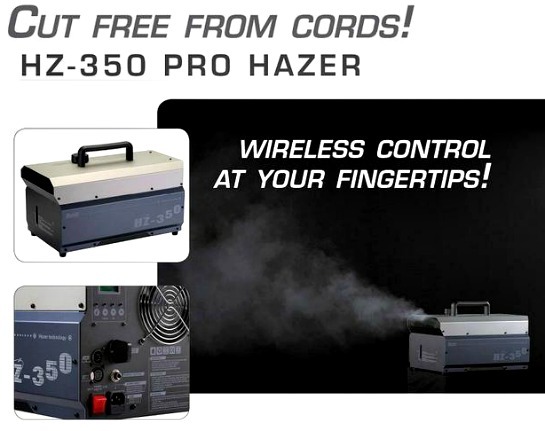 Features include Fog and Faze modes which can produce fast and powerful arena size fog or thin layer haze effects in minutes, a 9-position output fan, digital control, the latest air pump technology with a self-cleaning feature, versatile control options including DMX, Wireless DMX, and manual, extra large storage area for dual fluid containers, all contained in a durable road-case.